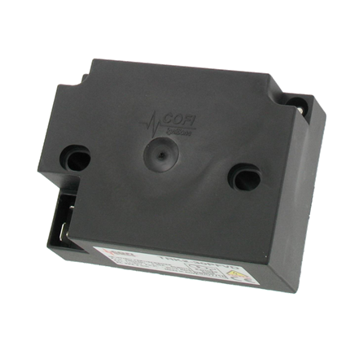 Ignition transformer designed for gas and oil burners with smaller size and weight than conventional inductive transformers. 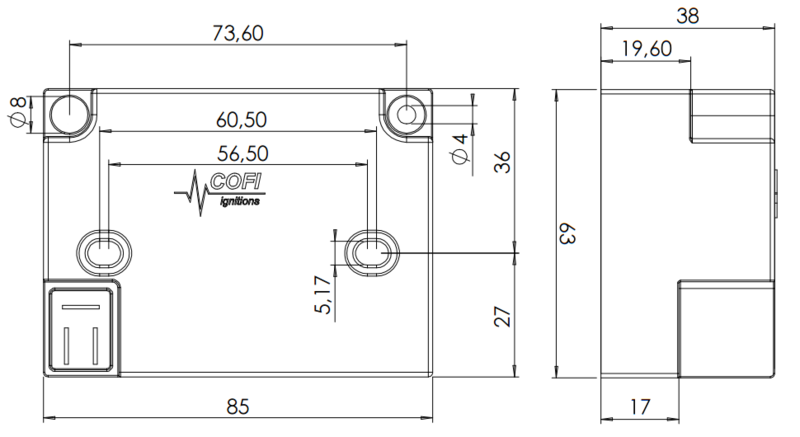 The unit is vacuum impregnated to ensure the highest rate of insulation. 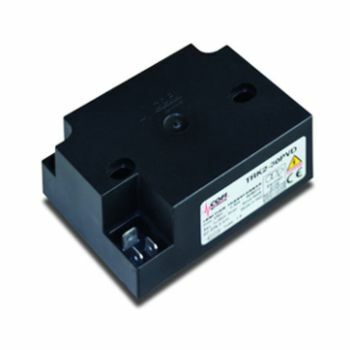 Transformer without EMC filter, suitable for single rod operation. Switchover between ignition and flame detection is performed by the burner control unit. Use unscreened high-voltage cable for the ignition cable: the spark intensity is lower when using a screened cable. 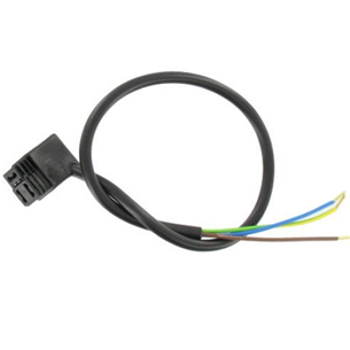 Keep the ignition cable as short as possible: the longer the ignition cable, the lower the spark intensity and greater the generated electrical interferences. Plugs with integrated 1 kΩ resistor could be optionally used to reduce radio interferences. A reliable connection to ground must be provided for the transformer and the burner frame, recommended wire gauge > 4 mm2. The high voltage creates a spark between the ignition electrode and burner ground. The flame current flows from the dedicated electrode into the control unit. 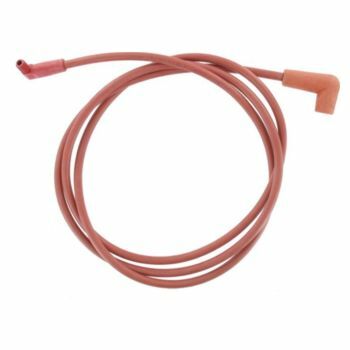 A single electrode used for both ignition and flame detection. Electrode switched to ground during the ignition. 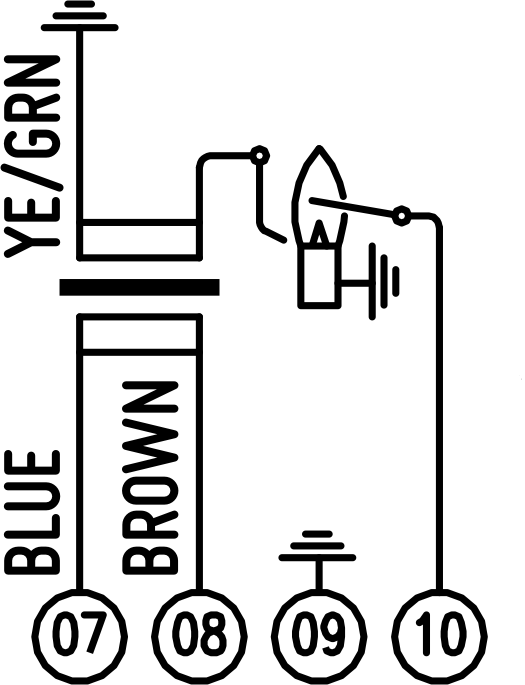 The flame current flows from the electrode through the secondary winding into the control unit. 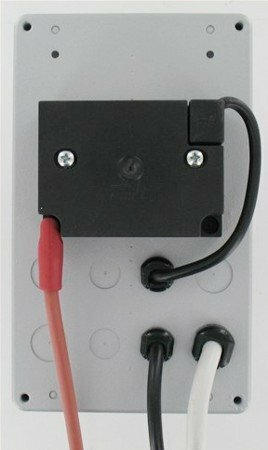 Two holes for self tapping screws are available to install the ignition transformer directly on the back of the QBK enclosure. The high voltage cable is fully accessible without opening the box. Eight breakable holes for strain reliefs or glands are available for cables exit. Using this solution the accessible front is clean and it's possible to install several controls side by side. 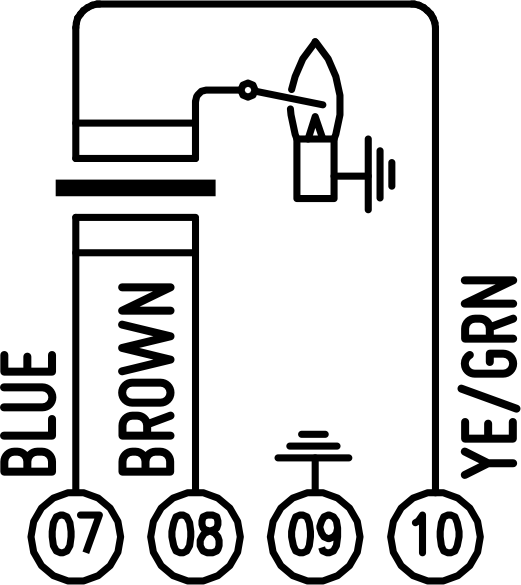 The duty cycle indicates for how long the ignition transformer can operate within 180 s.
Considering 33% duty cycle of TRK2, the maximum operating time is 60 s within 3 minutes. This means a maximum of 4 ignitions of 5 seconds each are allowed per minute without damages.